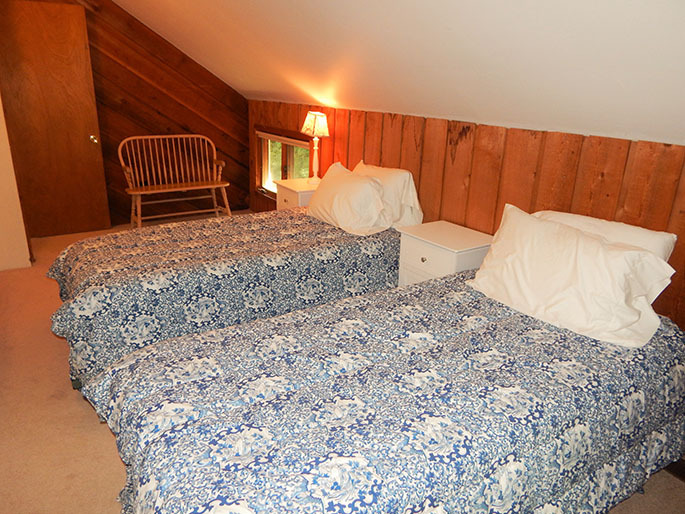 This cute and cozy barn is located in the Strattonwald community and has a shuttle to and from Stratton Mountain in the winter. 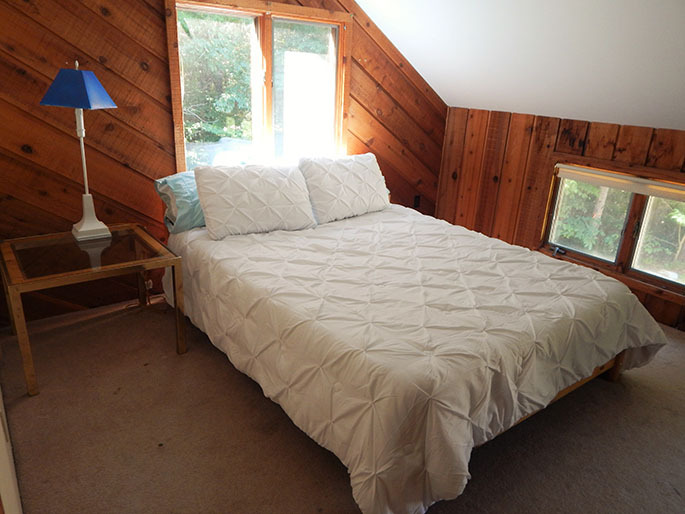 This 4 bedroom, 1 full bathroom house is equipped with everything you will need for your stay. 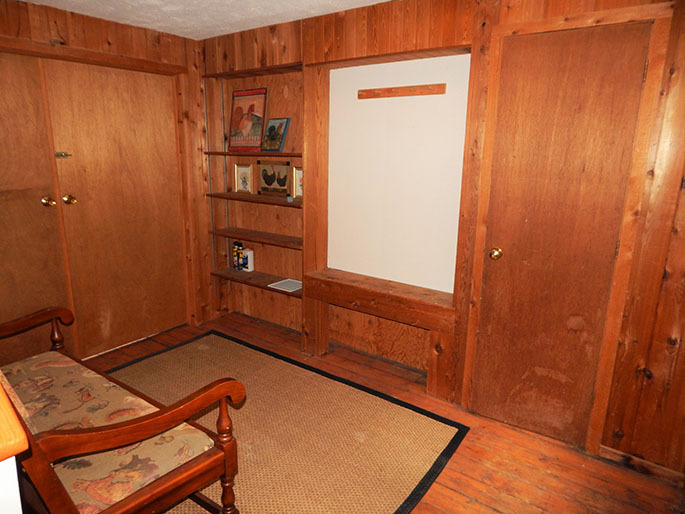 There is a large entry way where you can store your skis and snowboards. 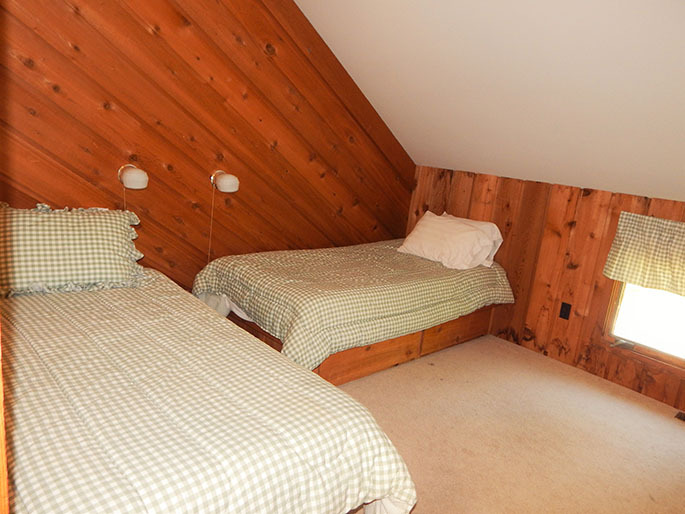 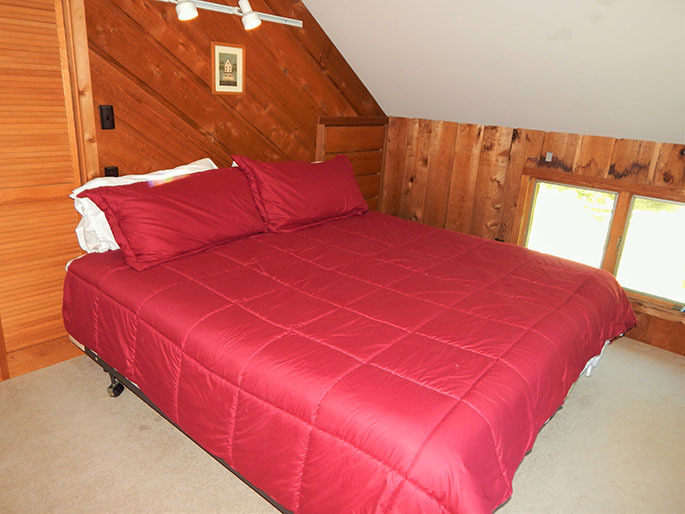 There are 4 good size bedrooms - two rooms with two twin beds each, a bedroom with a queen size bed, and the master bedroom with a king size bed. 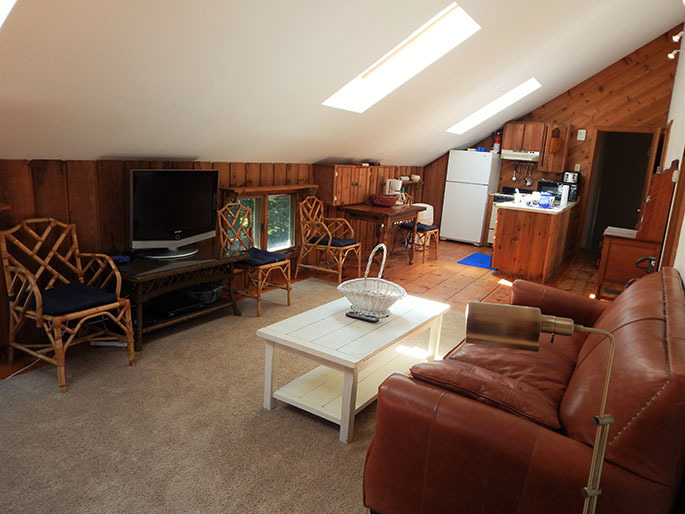 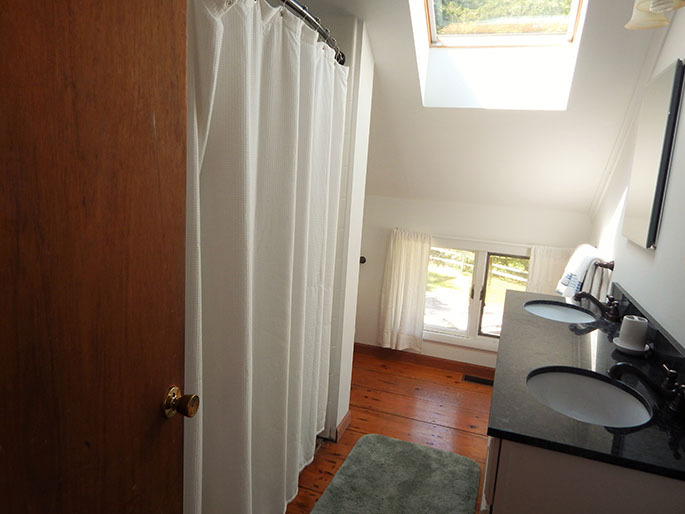 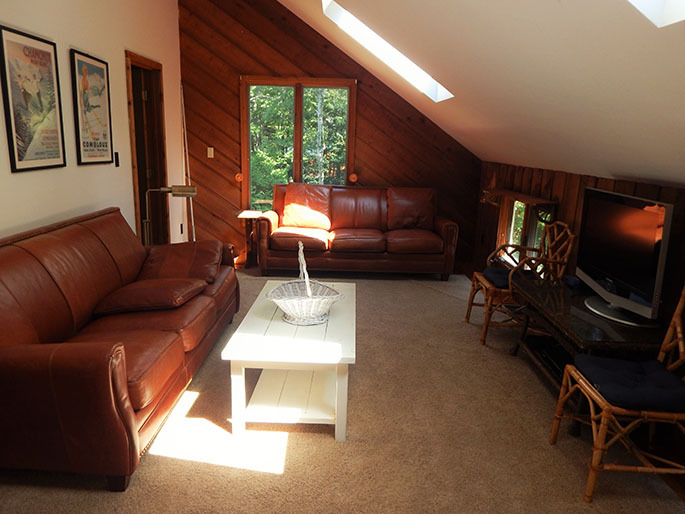 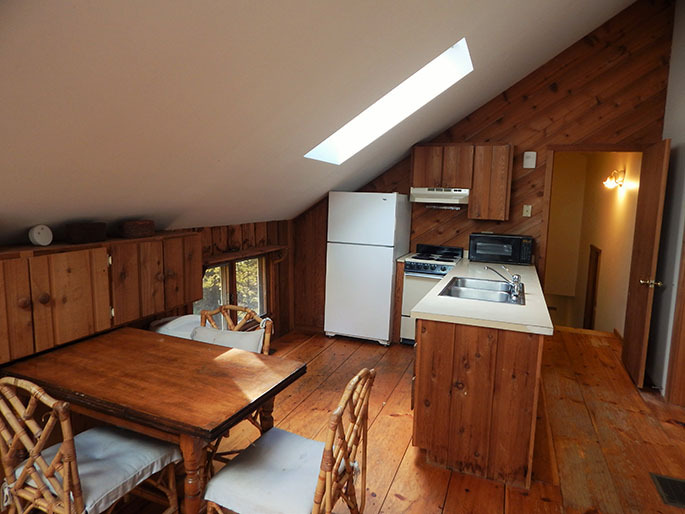 Call us to book this home for your Stratton VT vacation today!